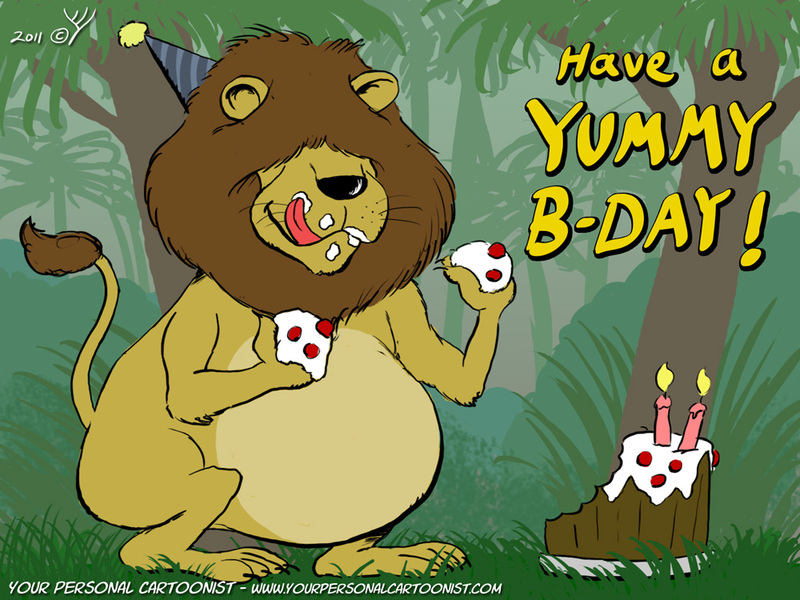 A personal favorite of mine, this cartoon shows a chubby lion munching on a delicous birthday cake. Do you like this clip art? You can license it for for whatever purpose you wish, be it personal or commercial. Click here for more information. Also, be sure to check out C-Section Comics, my online comic series. Do it now, it’s free! This entry was posted in Uncategorized and tagged Birthday, Clip Art by Idan. Bookmark the permalink.